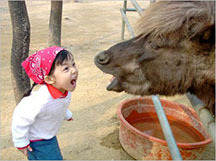 Don’t forget about mule monday! 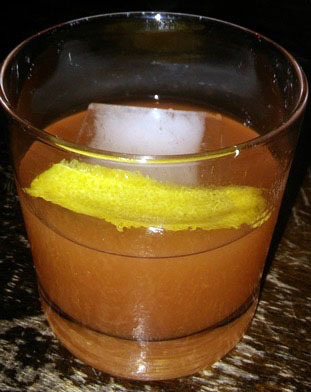 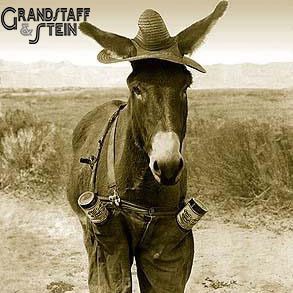 Every Monday is Mule Monday at your favorite speakeasy! 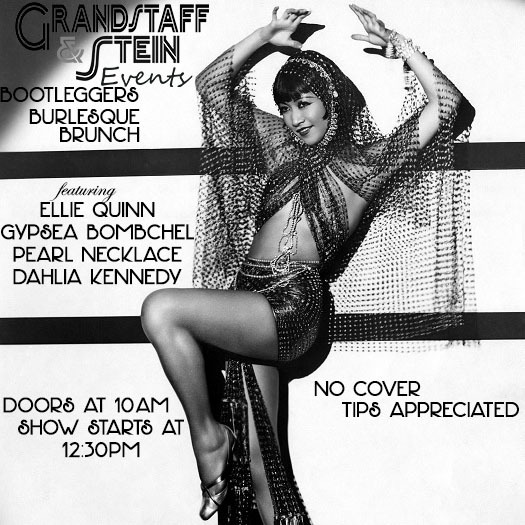 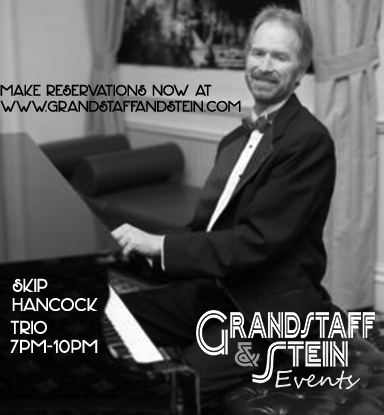 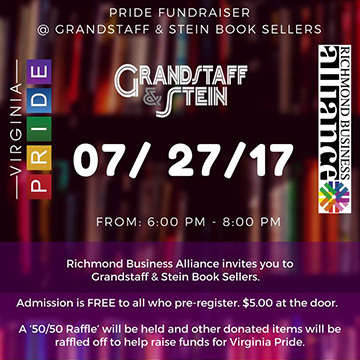 Virginia Pride Fundraiser at Grandstaff and Stein!